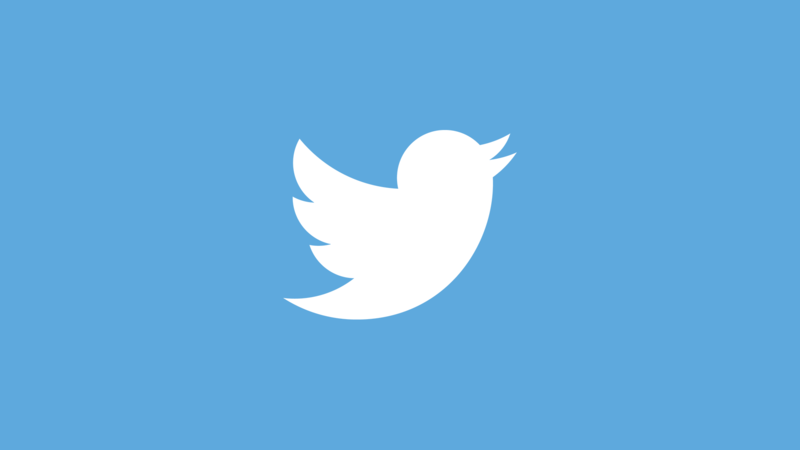 Learn how to revert from Lights Out to Dim, Twitter's old Dark Mode. If you’re one of the lucky people who have received the latest Twitter update, then chances are you’ve found yourself staring down a new type of dark mode. If you aren’t a big fan of the update, then we’ve got good news for you. If the new dark mode is too dark, then you can always revert to the old Twitter dark mode. This guide will tell you everything you need to know to change from the new Lights Out dark mode, to the old Dim version. 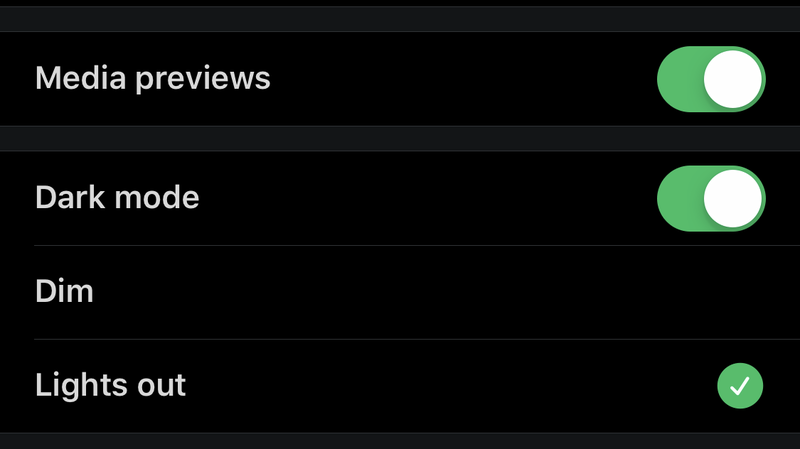 If you aren’t a fan of the darker version of Dark Mode that Twitter has recently released, then there are options. If you still want to use Dark Mode, then you can always revert back to the old version. This can be done by heading into the Settings menu. From the Settings menu, find and click the Display and sound option. Once this opens up, you should see a few options like Media previews, Dark mode, and then two more options beneath that. This is where you can choose between the type of Dark Mode that you want to use: Lights Out or Dim. Lights Out is the new variation, which provides a much darker experience overall. Lights Out provides a much darker version of Twitter's Dark Mode. If you want to use the old Dark Mode, then you’ll need to select the Dim option. This will configure the Twitter application to use the old Dark Mode, which gives the app a nice darker blue look. Of course, you can always swap back and forth between the two if you decide you don’t want to use one or the other. Now that you know how to revert Twitter’s old Dark Mode, you can easily swap between the two available styles. It doesn’t look like this update has hit Android devices just yet, as we’ve only seen reports from iOS users reporting on the new update, so be sure to pay attention to any future updates for Twitter to see if these options become available to you on your phone.